This collection of the poet Dylan Thomas’s fiction––and what an extraordinary storyteller he was!––holds special interest because it ranges from the early stories such as “The School for Witches” and “The Burning Baby,” with their powerful inheritance of Welsh mythology and wild imagination, to the chapters he completed before his death of the alas unfinished novel Adventures in the Skin Trade. Adventures is the story, written in a shrewd, sly, deadpan vein of picaresque comedy, of young Samuel Bennet, who runs away from his home in Wales to seek his fortune in London. 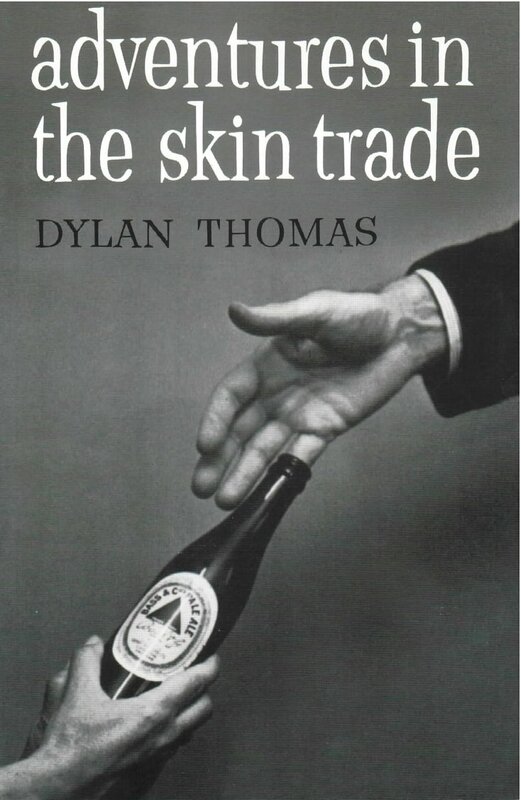 Sam soon finds himself involved––all the while with his finger stuck fast in an ale bottle––with a fantastic and whimsical assortment of odd characters whom only Dylan Thomas could have conceived.